Let’s take a moment to be reminded at how amazing it is that our body has been made to care of itself. Someday, instead of having to give a blood sample during your physical exam, the doctor might just ask you for a saliva sample. Saliva is an amazing fluid. Besides helping us moisten and digest food, saliva is able to speed healing and fight bacteria, fungi and viruses. 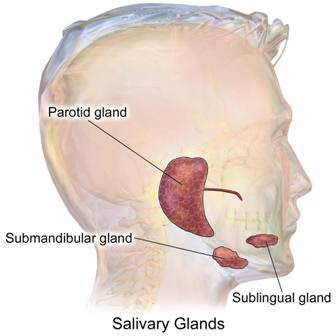 Saliva is chemically almost identical to the clear part of your blood. It even has, in lesser concentrations, the infectious organisms found in your blood. Let’s say, for example that you suddenly find yourself in a stressful situation. The level of the hormone cortisol will increase in your blood in response to the stress. Within 20 minutes, that increase will be evident in your saliva. This means that someday saliva tests may replace blood samples. In the United States, saliva tests have been approved to diagnose AIDS, illegal drugs, periodontal disease, alcohol and premature labor. If the hormone estriol rises in a woman’s blood before 36 weeks of gestation, doctors know that the woman may go into labor prematurely. Saliva testing is also used to check hormone levels in women who are having a difficult time conceiving a child. Other countries have approved a saliva test for hepatitis B. Recently, I attended the American Academy of Craniofacial Pain’s annual Sleep Disordered Breathing Conference. At these events, friends and colleagues always provide new tips and insights. We are privileged to have the opportunity to hear from esteemed Physicians and Dentists on varying topics ranging from TMJ, chronic pain, Sleep disorders and pediatric breathing problems. Dr.Lustig, a professor from the University of California, was especially interesting at this past conference. 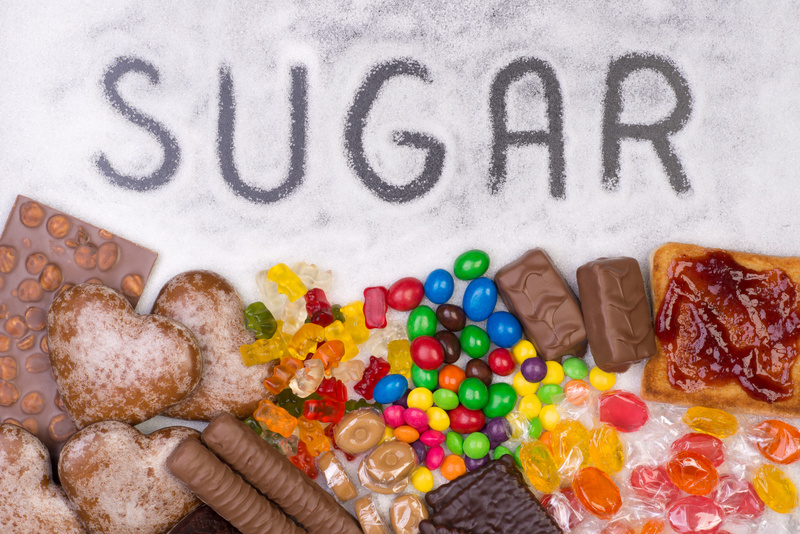 He is a Pediatric Neuroendocrinologist who spoke about the epidemic of liver failure, insulin resistance, and childhood diabetes in children, as well as adults, from added sugars (especially fructose) and the damage it does to our bodies. We had the pleasure of an in-depth 2+ hour talk that changed my knowledge about the sugar epidemic. I would like share a seven minute message about the addictive nature of sugar. You can find more on you tube if you wish to become more educated on this topic. 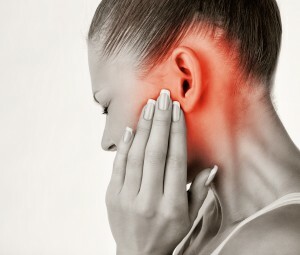 Symptoms in and around the ear are very common in patients with TMJ disorders. Tinnitus (ringing or buzzing in the ear), dizziness, earache, and vertigo are all common symptoms of a TMJ problem. If you suffer from any of these symptoms and your physician does not find a cause in the ears, it’s likely that you have a TMJ problem. In one study, 81%-100% of these symptoms resolved when conservative treatment for TMJ was provided after their physician had a negative ear exam. Why does TMJ affect the ear? The inner ear is located behind the TMJ socket in your skull. If you TMJ is not centered in the socket (almost all TMJ problems begin with this structural problem); as the TMJ damage progresses, it can put pressure on the bony ear structures and cause pain, altered hearing or tinnitus, and sometimes vertigo. If moving the jaw seems to clear a stuffy ear or change the symptoms, you should have a TMJ evaluation. Tinnitus, ringing, buzzing or sometimes stuffiness in the ear can typically be caused by muscle spasms in the TMJ muscles associated around the ear. A clicking jaw or TMJ that has a “displaced disc” that limits movement causes various muscles around the TMJ and neck to become tense. This triggers tension in the small muscles inside the ear and can cause tinnitus-like symptoms (hissing, buzzing, or stuffy ear) as well as dizziness. Referred pain to the ear can be caused by a dislocated TMJ disc, chronic clenching (which compresses and irritates the ear structures), along with muscle spasms of the TMJ and ear. Vertigo, dizziness, and ear pain can also co-exist with a TMJ/neck imbalance that causes the sternocleidomastoid muscle (large muscle on the side of the neck) to eventually develop areas of spasm and pain that are felt around the ear. If you develop pain or any of these problems of the ear and your physician doesn’t find cause, it’s likely that it is a significant TMJ problem that has progressed to the point of needing treatment. General dentists are not trained to recognize symptoms of a TMJ problem affecting the ear. Find a Dentist that specializes in treating TMJ problems (not occlusal or bite problems) and schedule an evaluation. In this study it suggested that 80%-100% of the time it could be a TMJ disorder. 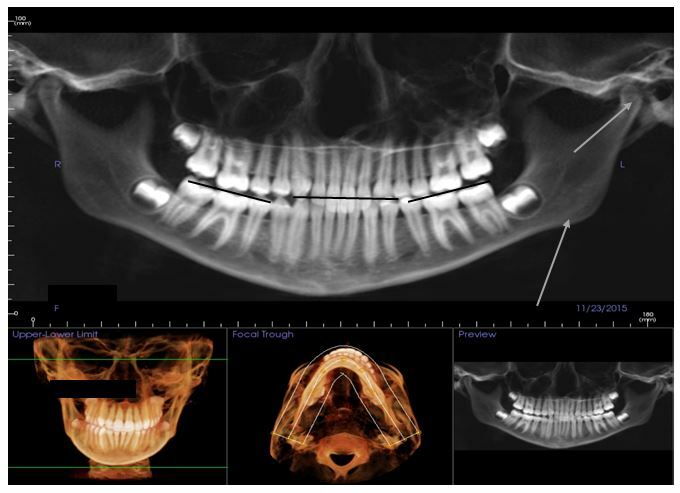 Otologic symptom improvement through TMD therapy : Quintessence Int. 2007 Oct;38(9):e564-71. Overall, about about 1/4th of Coloradans aren’t getting as much sleep as recommended for optimal health. Our bodies require a certain amount of time in sleep to allow all of the “stages” of sleep to occur. Insufficient sleep deprives the brain, cardiovascular, and musculoskeletal system enough time to repair the microdamage that happens during our waking time. 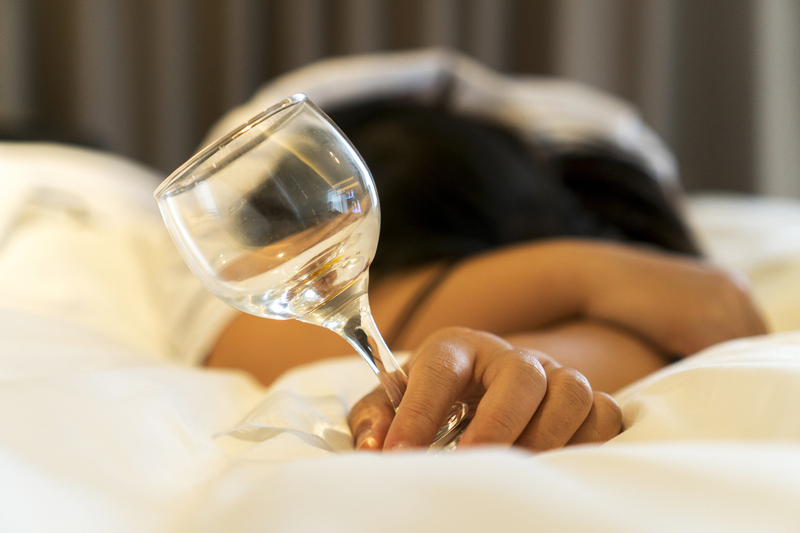 Alcohol helps to fall asleep faster, but it deprives the body of REM sleep (Rapid Eye Movement). REM sleep allows the brain to “file” what was learned or processed during the day and consolidate what was learned. One drink before bed doesn’t seem to have a measurable effect according to experts, but more than 2 drinks will affect memory, restorative sleep, and will affect your performance the following day. One night probably won’t have an effect, but if you’re drinking every night before bed, the cumulative effects of “sleep loss” will affect your performance, memory, and increase that risk of other problems associated with low sleep times (see chart). This blog post was provided by TMJ Sleep Solutions. We are a locally owned TMJ and Sleep apnea company with the primary focus of helping people sleep better at night. 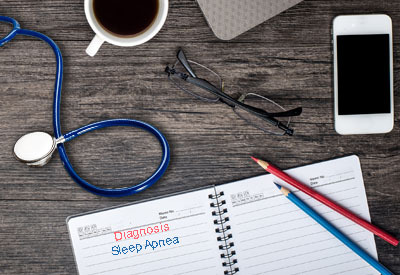 Studies continue to show increasingly similar results treating Sleep Apnea between Oral Appliances and CPAP, even in severe cases. When oral appliances were first introduced to treat sleep apnea they were thought to be secondary, or sub-optimal alternatives to CPAP. 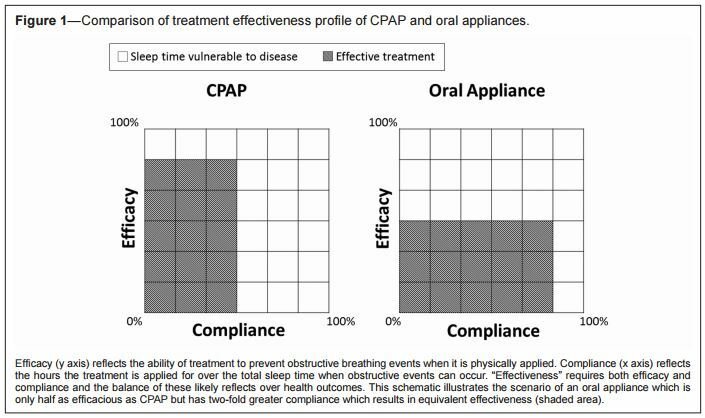 Studies that have looked at long term outcomes, as in the Journal of Dental Sleep Medicine Efficacy versus Effectiveness in the Treatment of Obstructive Sleep Apnea: CPAP and Oral Appliances are showing similar long term outcomes on many of the risk factors of sleep apnea (see graphic) regardless of the method of treatment. Patients want alternatives to their CPAP for travel, business, camping or just to have a choice when they get tired of their CPAP later in the night. Having 2 methods of managing Sleep Breathing Disorders that can be interchanged (or 100% compliance with either method) is being shown to have similar long term outcomes as studies have had more years to gather data. If you aren’t using CPAP all the time, consider adding an Oral Appliance as an alternative therapy. Identifying sleep disorders in pediatric patients requires more observation than questions, as with adults. The #1 factor affecting sleep in kids is enlarged tonsils and adenoids. Decreased oxygenation because of the airway restriction upregulates the sympathetic nervous system (fights or flight part of our nervous system) and children react as if they are fidgety, distracted, ADD/ADHD-like behaviors, such as emotional outbreaks or over-reaction to stimuli. They may have trouble focusing or concentrating. These behaviors can likely be identified in younger patients (up to middle school). If they have large tonsils, a tongue that seem too big, narrow arches; all are signs of airway restriction. Just because you can’t see the tonsils, doesn’t rule out enlarged adenoids (tonsil tissue at the back of the nasal airway). These children will typically have dark rings under their eyes and mouth breathe. Children or teens that present with worn or chipped teeth from grinding have a high likelihood of sleep disordered breathing. 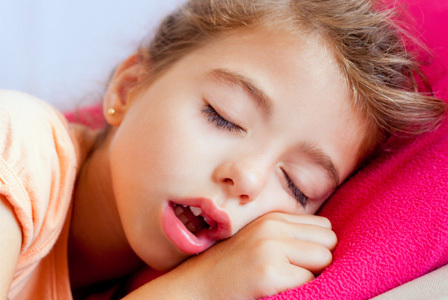 Bruxism is a known marker for a sleep disorder in children. As in adults (but more pronounced in kids), clenching/bruxing is thought to be a reaction to a collapsing airway as inspiration begins. Stress is not a valid explanation in the orthopedic TMJD and sleep literature for parafunction, although there are rare exceptions. This patient was referred to me for TMJ popping and pain and headaches; after imaging her airway she was referred to have her tonsils and adenoids out, which stopped the clenching (that had damaged her TMJ’s), as a result slept better, was no longer fatigued, no longer had to nap after school, and her behavior “calmed down”. Her TMJ’s rehabilitated with orthotics as she slept better. Children with SDB (Sleep Disordered Breathing) can have painful jaw muscles and headaches, but won’t typically report it. Push on the masseter & temporal muscles and press over the jaw joints. Pain is an indication of parafunction, as is clicking/popping. 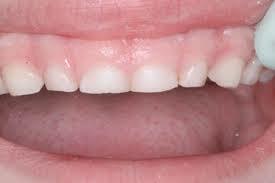 Narrow maxillary arches is another sign identifying mouth breathing. 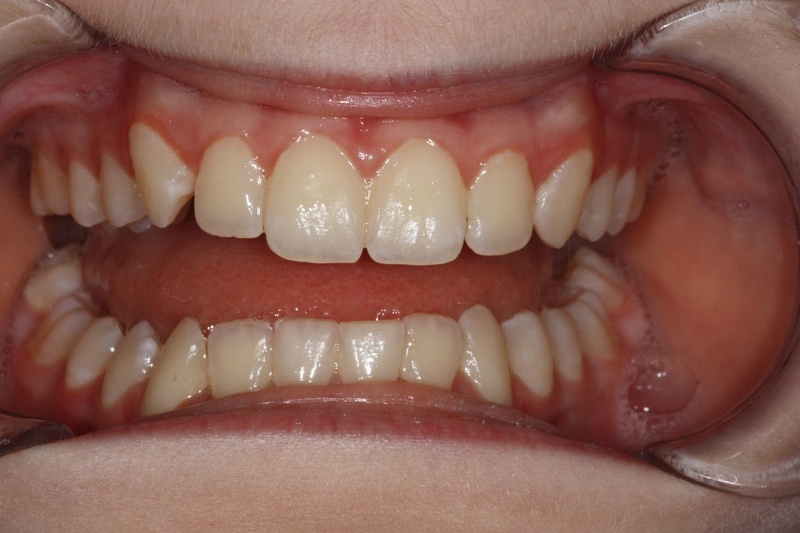 Children who mouth breathe have maxillary arches that have a high palatal vault, are more “V” shaped than horseshoe-shaped and have less spacing between primary teeth. Bicuspid depression indicates a chronic mouth breathing condition. Reports of children being difficult to put to bed at night and who resist getting up in the morning are another suggestion of improper sleep. Bed wetting can be a sign that deeper sleep stages aren’t being achieved. Deep sleep, the bladder is inhibited from filling. Patients who don’t spend enough time in restorative sleep stages have to go to the bathroom a couple times per night. Children may wet the bed unknowingly. We must keep examining patient’s mouths, throats, and teeth from a sleep/parafunction connection. TMJ clicking and pain is also a sign that they are clenching or grinding at night and has a strong correlation to sleep disordered breathing. TMJ problems especially popping and clicking doesn’t “go away” and is sometimes secondary to the sleep disordered breathing problems. I am available to consult on any of these issues, and help make referrals for tonsil/adenoid removal with clinical and 3D airway measurement of the tonsils and adenoids.